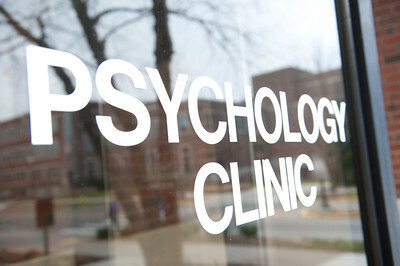 The Psychology Clinic is part of the Psychology Department at Indiana State University (ISU). The Clinic is a nonprofit training facility for doctoral students in clinical psychology who are supervised by licensed faculty and staff. Clients are community members from Terre Haute and surrounding areas. 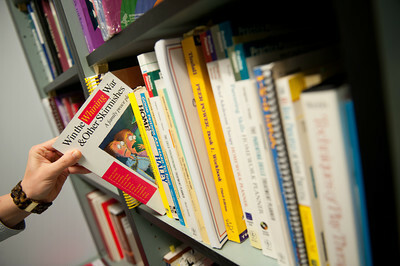 The Clinic is housed in Root Hall, within the Department of Psychology. 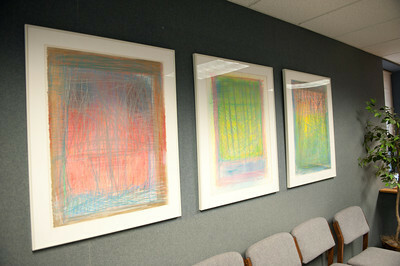 It consists of a large waiting room and reception area; six treatment rooms and two assessment rooms (each with an adjoining observation area); a play room; a group therapy room; a large meeting space; two clinician workrooms; a small library; and a dozen other rooms used for research, staff offices, and storage.